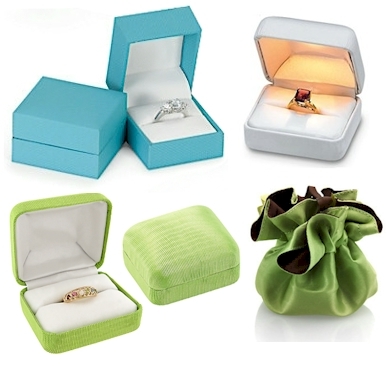 Note: We no longer offer Reed & Barton jewelry boxes. Click here for our ring box order form. A beautiful collection of enameled trinket box designs! Another fine store from Pomeroys! © Copyright 2003-14 J. Dunne. ALL RIGHTS RESERVED. Copying from this web site is a violation of copyright law. Our pictures and content are for viewing only at this address and remain our property. They may NOT be copied, reproduced or modified in any form or manner. Use of this web site constitutes your agreement to our online store policies and terms. You must be at least 18 years of age to order from this store. We reserve the right to correct errors. Many of the items and designs are also copyrighted. Orders must be placed through our website- orders placed through cached browser or cached search pages will NOT be honored. hundreds of keepsakes just for mom.